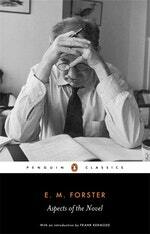 If you enjoyed Aspects of the Novel, you might like Forster's A Room with a View, also available in Penguin Classics. Love Aspects Of The Novel? Subscribe to Read More to find out about similar books.